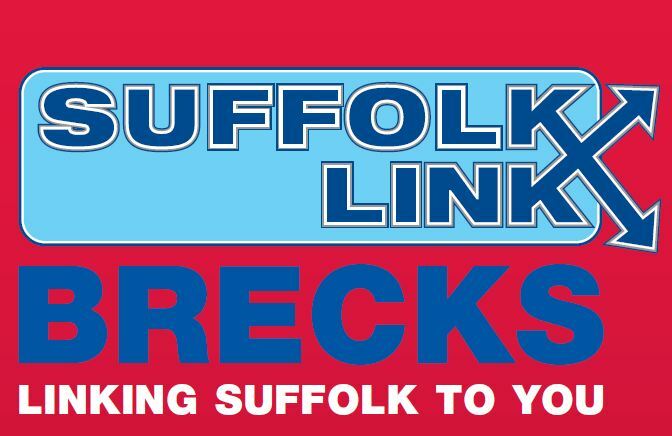 The Suffolk Links is a Demand Responsive Transport service, here to provide journeys that are not available or possible on the existing scheduled services. Transport is pre booked, simply call us to arrange your journey, up to 7 days in advance. The service is often door to door and fares are charged in line with those of public transport. The community transport group retains bus routes serving more than 40 parishes, and is celebrating after regaining the contracts for two vital bus services which operate in Suffolk and Norfolk. The Suffolk Links 3 Towns Service covers the area between/near to Newmarket, Haverhill and Bury St Edmunds. The Suffolk Links Brecks Service covers the Mildenhall, Brandon, Thetford and surrounding area, which covers over 40 parishes. Caroline Cowie, Voluntary Network Manager, said: “We are delighted to have regained the contracts, which we see as a big endorsement of the professional, cost-effective and dedicated manner in which we have operated the service over the past two-years. 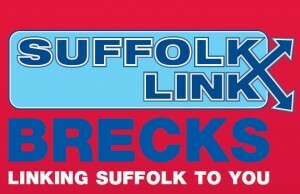 Suffolk Links is a demand responsive service, funded by Suffolk County Council, which primarily provides connections to bus and train links in rural areas. The service is open to all members of the public and the vehicles are all wheelchair accessible. The service picks passengers up at a location convenient to them and takes them where they want to go on a pre-booked basis. Both services run from 7am and 7pm Monday to Saturday, whilst bookings can be made between 10am and 4pm Monday to Friday. Both services can be contacted on 01638 664304. For more information on the service please see Suffolk County Councils website www.suffolkonboard.com, or on the attached Suffolk Links Brecks service flyer.